If you are considering selling or purchasing a condominium on Pensacola Beach, this is perhaps the most important webpage you will ever see. 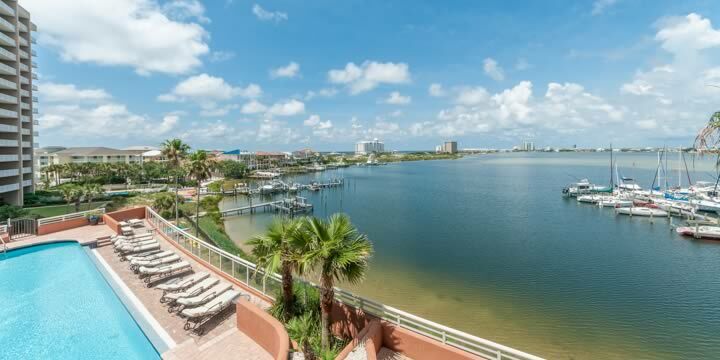 Here you can evaluate the beach condos that are currently for sale and compare to recent sales prices in the same condominium complex. You can also see any pending sales, units that are under contract but have not yet closed. All property details and photos are available so that you can qualitatively review these properties as well. You can also see a Market Report for single-family homes on Pensacola Beach here.